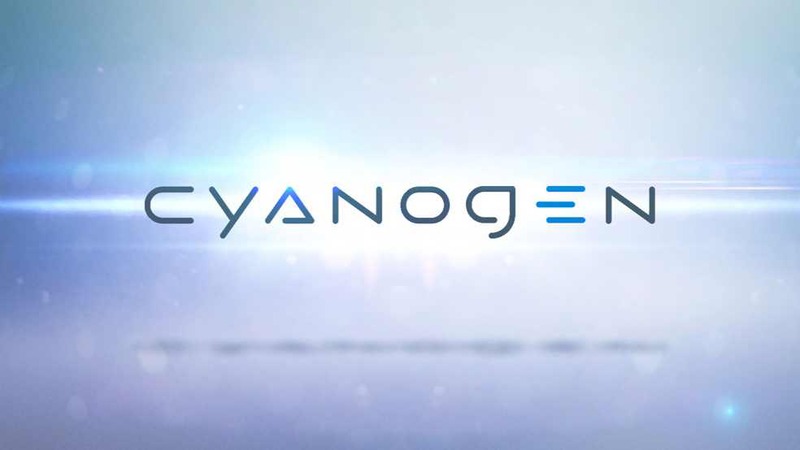 As for CyanogenMod, it will continue to exist solely on the efforts of developers who want to continue developing it as a personal project. CyanogenMod is an open source Android based operating system developed and maintained by the community. The source code will remain available for anyone wanting to continue working on it.